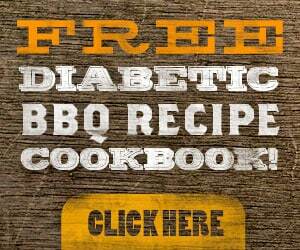 I’m sure everyone here remembers that we ran the free diabetic BBQ cookbook deal earlier this month. The manufacturer stopped the freebie for a brief period of time. We’ve learned that they’re back up and running free cookbook again. If you have diabetes or cook for someone who does, snag this offer now before it goes away for good this time!